We often find ourselves battling the exterior and neglecting what’s inside. I thought if only I could somehow clean the outside of my soul I would find the inner peace I was so desperatley longing for. For so long my struggles seemed to mimic so many others I was brushing up against…all who were also lost on a journey, who were yearning like me to find wholeness, only looking in all the wrong places. 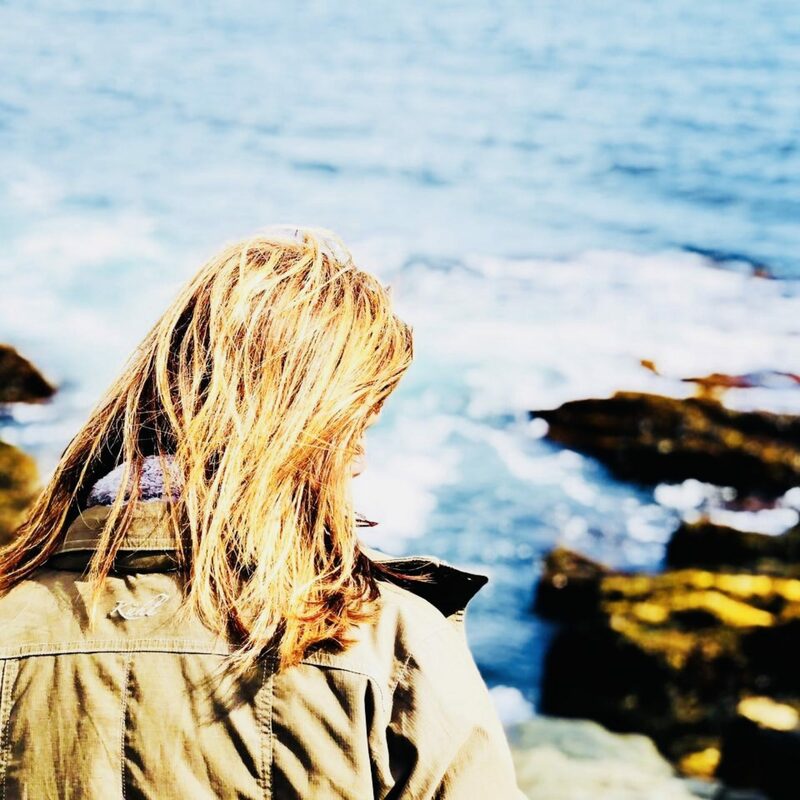 As the hollowness eroded within the secret places of my soul, I was told a story of a friend’s sister who was struggling with her body and what she was doing to battle it. In that moment I felt like it must have been the answer to stop the bleeding within. That it might just relieve the heart beat inside my wound, so I gave it a try. We know when something within is not right, yet we believe the lies that echo louder than the truth we long to be told. I’m not sure why it is…I suppose the messages we’re told when we’re young really are powerful…. Every inch I strived to perfect, I came up less than perfect. I knew it wasn’t all there could be. But I didn’t know what to do or who to turn to. I was ashamed, embarrassed and humiliated and all too desperate. Several distinct and impactful events slowly came into my life that began a journey that has led me find healing and wholeness. Strangely none of which could have occurred if I had not been in that place in my life…you see as hard as it is to type these words its inside our struggles we search for healing and for God. These storms in our lives lead us to collect the pieces of our pasts and try to fit them together within our souls. And this is where we find that truth is what is missing all along. Truth becomes our saving grace we hold close when the storms seem to rise within our chests and threaten our peace. And this is really the most meaningful ‘peace’ of truth I can pass onto you when you’re inside your own kind of hard & holy moment. They want to be tended to. They yearn to be healed. They desperately want to know they matter. And we live inside these places of insecurity and fear. I did this to convince myself my soul would eventually find peace, but it didn’t. It was this fraction of time where the trajectory of my story shifted. This is where I began to find my voice instead of the lies I told myself. know that it’s going to be okay. That what you’ve been believing may have been all wrong but it is what led you to where you are and now you know something of greater value than before. For now you really know how much your soul is worth. For you know the power your voice of truth has over your soul. For you know how strong you really are because that fight you’ve been warring within, you’re now winning in it. Our soul is satisfied best in the possession of God the giver of our soul. May we consider what these next few days hold for our lives rather than what they are missing. May we be reminded that Jesus’ coming was not in vain but it was for the sake of our souls. This Christmas don’t miss that He chose to give us the most intimate gift He could give us…He generously gave us the presence of His son, Jesus. The very ONE who not only lives for us, but who lives WITH us! And that your soul is the one spot He chose out of everywhere He could live to embody and live within. Merry Christmas my dear readers and friends!